The temple at this location dates to 1553, and is built over a cave that is said to be where Hadimbi Devi–sister of Hadimba–meditated. 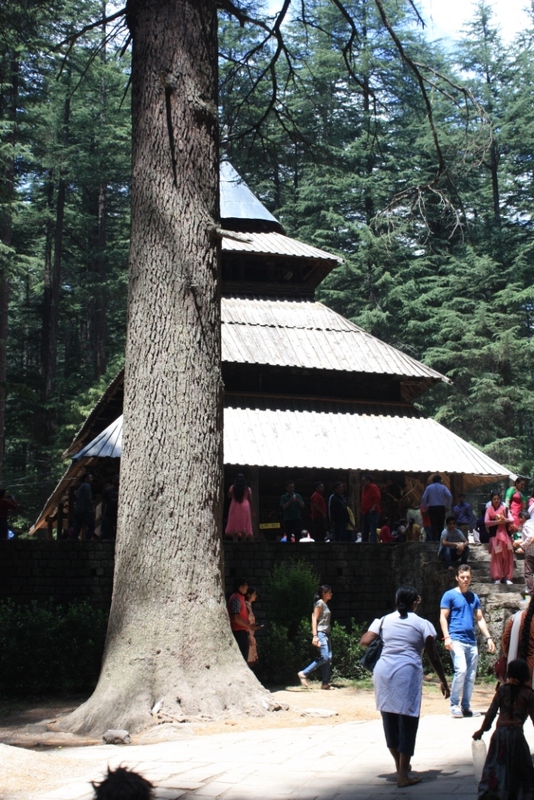 It sits amid a forest of deodars, which is a Himalayan species of cedar tree. 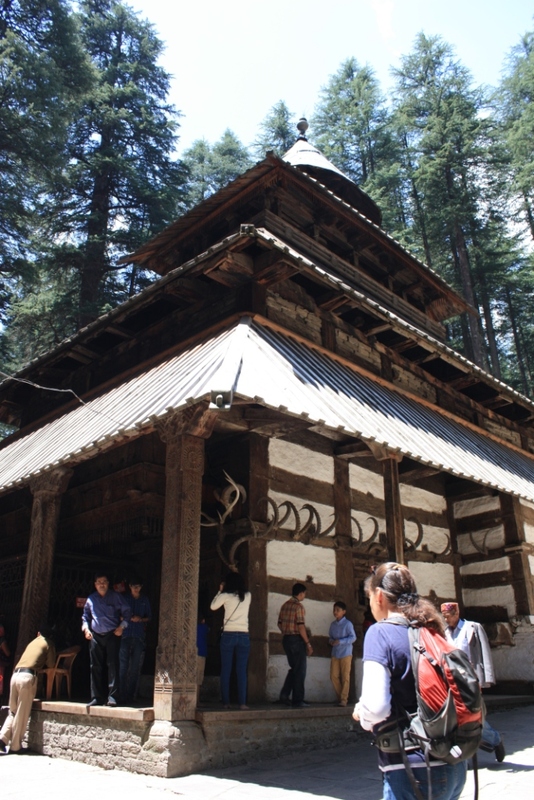 This entry was posted in Hindu, India, photographs, Photos, pictures, Tourism, travel and tagged Deodar, Hidimba Devi Temple, Himachal Pradesh, Hindu, India, Manali, photographs, photos, pictures, Temple, tourism, travel by B Gourley. Bookmark the permalink. great pictures. Each person sees the same place in a different way. do read my blogs to see India through my eyes: http://www.travelwithmukul.wordpress.com and http://www.enchantedforests.wordpress.com.